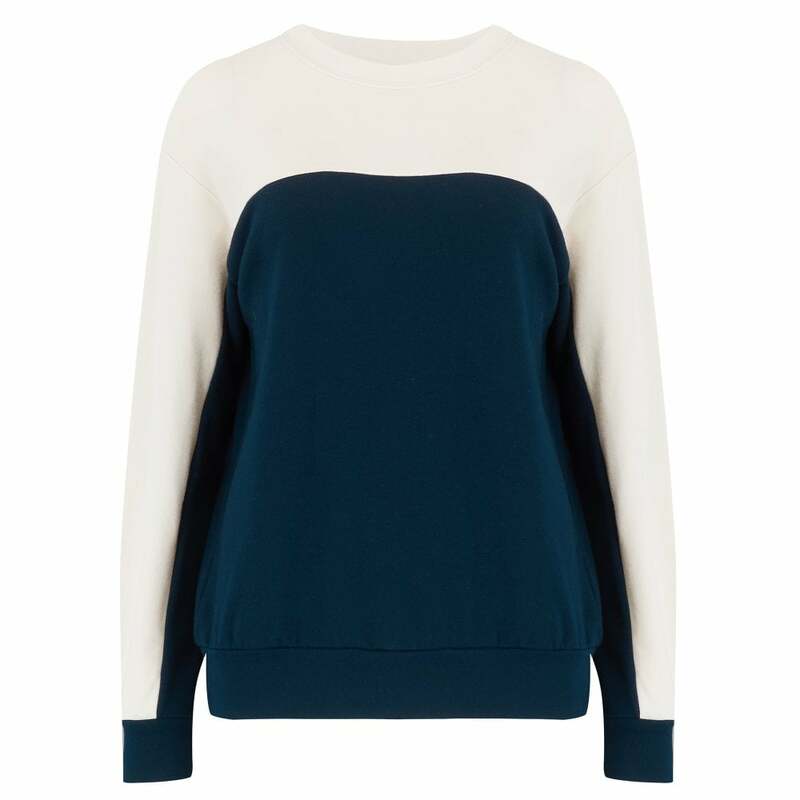 Velvet by Graham and Spencer Stella Sweatshirt in Night & Coconut: Another great sweatshirt form Velvet by Graham and Spencer styled in a colour block navy and cream style. The Stella sweatshirt features a round neck, long sleeves and is a loose, easy fit. Wear with jeans for weekend style or team with the Velvet by Graham and spencer Kappa Swetapants for a cool apres gym look. * Round neck, long sleeves.